E*TRADE is one of the most popular stock brokers online. Here, you can find the current bonuses for E*TRADE. It features stock and options trading, mutual funds, retirement planning, and more. Though, it isn’t the cheapest option in terms of commissions, E*TRADE is still adored for it’s easy-to-navigate website, tools, and features. 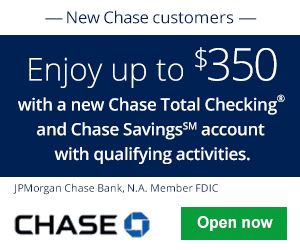 You do need a minimum of $500 to open an account on E*TRADE. When you arrive on E*TRADE’s site, you’ll love how beginner-friendly it is. If you don’t know anything about investing or you’d like to learn more, E*TRADE offers an excellent built-in investor education center. You have the options to reach out to a broker or open a managed portfolio with a financial advisor for a more hands-off investment approach. E*TRADE is your go-to for financial services. With a large range of investments from stocks and bonds to ETFs and mutual funds, you can also open and maintain checking accounts and IRAs, and even apply for a mortgage. All traders can access the basic research center, featuring real-time quotes, interactive charts, and tax advice. More active traders (30+ trades per quarter) are automatically upgraded to the E*TRADE Pro platform. You’ll receive additional tools like customizable watch lists. This streamlines all your investments and trading information into one convenient place. E*TRADE Pro also comes with extended trading hours that begin at 7am EST. 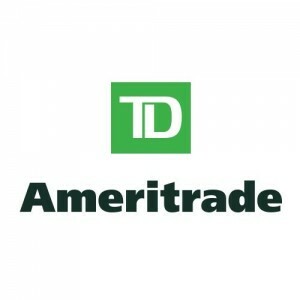 Read on for the latest bonuses, promotions, and offers E*TRADE has to offer. E*TRADE is offering a $600 bonus and 500 free trades for new customers. 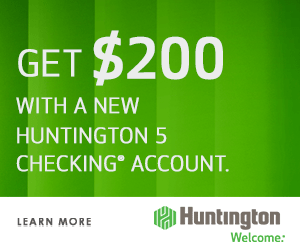 You must make an initial deposit within 60 days and the funds must remain in the account for at least 6 months to be eligible for this cash bonus. 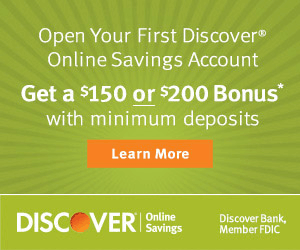 Depending on how much you deposit, you can receive up to a $600 bonus on your initial deposit. You’ll earn up to 500 free trade commissions for each stock or options trade executed within 60 days of the deposited funds being made available for investment in the new account (excluding options contract fees). You will pay $6.95 for your first 29 stock or options trades (plus 75¢ per options contract) and $4.95 thereafter up to 500 stock or options trades (plus 50¢ per options contract). Your account will be credited for trades within a week. Fund your account within 60 days of account open. New funds or securities must remain in the account (minus any trading losses) for a minimum of six months or the credit may be surrendered. Enjoy these E*TRADE bonuses for a limited time. Though E*TRADE costs to invest and has a $500 minimum, it’s well worth for its bonuses and what it has to offer. 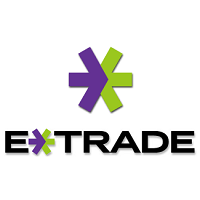 E*TRADE is more than just a discount brokerage. 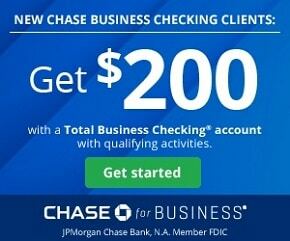 It’s almost a full-service financial institution, with many features you can take advantage of. Even if you’re starting out as a beginner, E*TRADE can guide you along to become an active investor. Though, with all investments, understand your risks and do your research before you dive in. If you’re interested in other promotions, check out our list of the Best Stock Broker Bonuses and their respective reviews, here on BankCheckingSavings.